Live Event — Watch authors from the latest issue of Foreign Affairs discuss the U.S. role in the world today at 1:00 p.m. (EDT). Can Venezuela Resurrect Its Economy? 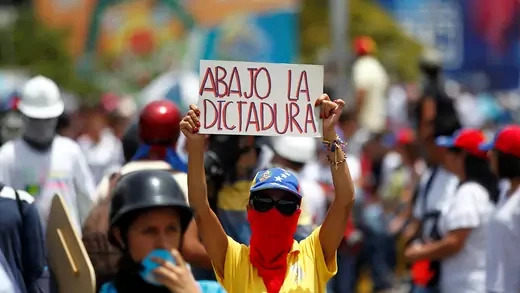 President Nicolas Maduro has neither the desire nor the capacity to institute the market reforms and debt restructuring needed to revive Venezuela’s sinking economy, says economist Ricardo Hausmann. 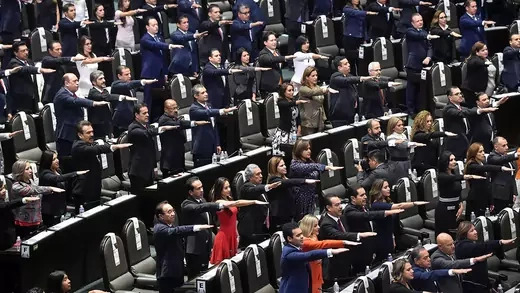 Despite achieving near equal representation in congress, Mexico's new female lawmakers still need to fight to put women's issues on an already packed legislative agenda. 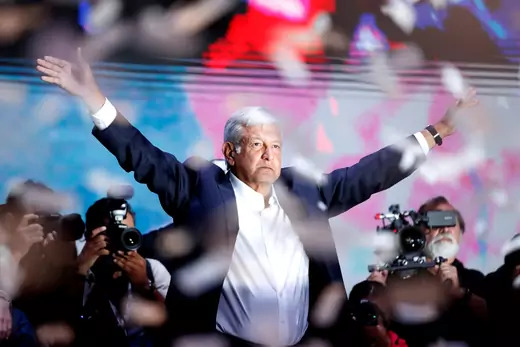 Yesterday, Andrés Manuel López Obrador, best known by his initials, AMLO, won Mexico’s presidential election decisively. 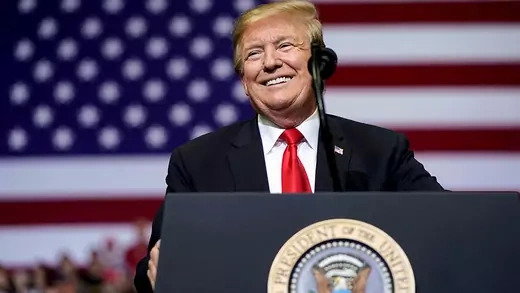 After 18 years on the campaign trail, including two previous failed presidential runs, thousands of rallies, and, by his count, a visit to every one of Mexico’s 2,400 municipalities, the Tabasco-born politician received the support of 53 percent of voters at the polls, according to an offical rapid count by electoral authorities. 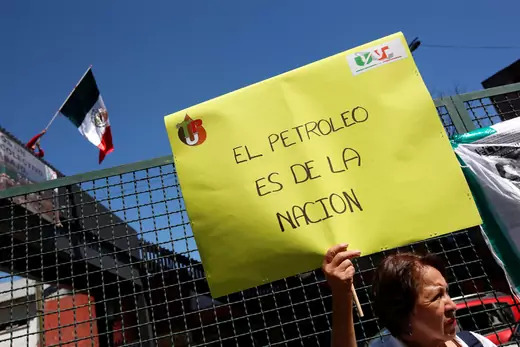 Meanwhile, the National Regeneration Movement (MORENA), López Obrador’s four-year-old political party, gained a majority in congress, and a majority of the nine governorships up for grabs. Is Political Change Coming to Mexico? 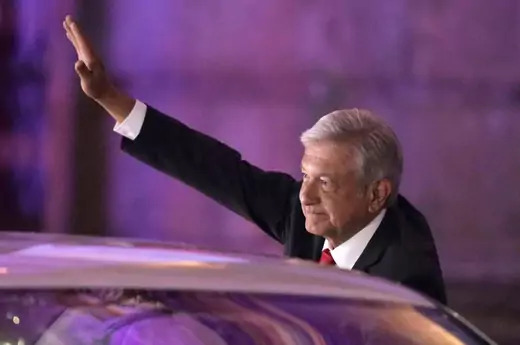 Andres Manuel Lopez Obrador will likely become Mexico’s next president at a time of mounting concern over corruption and violence, but his reform plans are hazy. 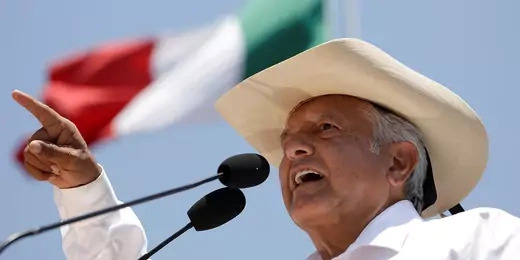 The Coming Presidential Elections in Mexico: Will López Obrador maintain the Lead? Al Kelly discusses the accelerating transformation of the digital economy, including the global middle class, financial inclusion, and the future of work. Pena Nieto’s structural reforms in Mexico have yielded a few quick gains, mostly in telecom prices and access to credit, but most of the benefits are yet to come. 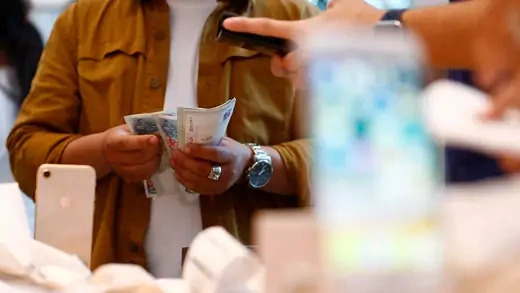 However many may not, as justified frustration with the government’s fiscal mismanagement and corruption leads voters to turn away from a more open economic model before the advantages appear.